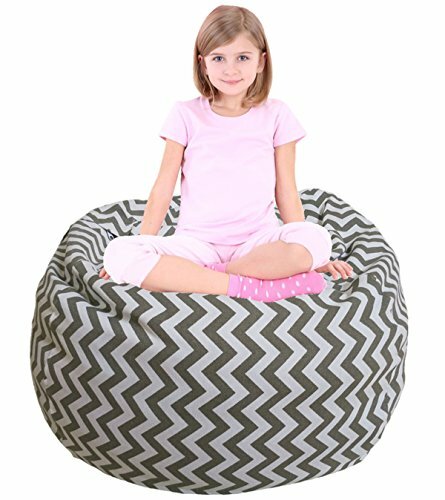 There are two sizes to choose from ( standard size & large size - bean bag half circumference measurement ), both can hold a lot of stuffed toys, the larger size to store extra sheets and blankets in. If you have any questions about this product by EDCMaker, contact us by completing and submitting the form below. If you are looking for a specif part number, please include it with your message.